Mein Kampf by Adolf Hitler is popular Autobiography Book which is written by Adlof Hitler. The Books was first published in English in 1939. 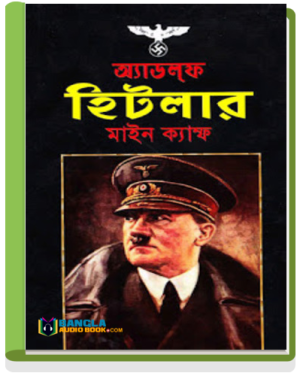 Mein Kampf is Written by Adolf Hitler and translated in Bengali by Md. 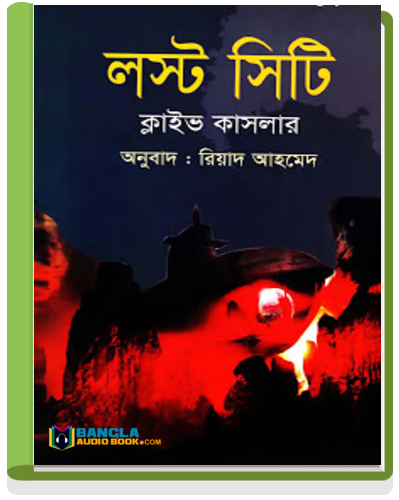 Billal Hossain and Bangla Anubad was published in 2011. In Mein Kampf meaning – My Struggle in this books Hitler describes his life, frustrations, ideals, and dreams. Remarks: If you want to know Hitler life Download Mein Kampf by Adolf Hitler translated eBook in PDF formate .